We’re guilty of meandering through the skincare aisle, grabbing the first flashy packaging that catches our attention, and merely hoping the product is as effective as it is pretty. There’s a time and a place for that, but if you’d rather beeline for reliable, time-tested formulas, Amazon can be a goldmine. That’s thanks in part to a bevy of passionate reviewers and a foolproof, five-star rating system. 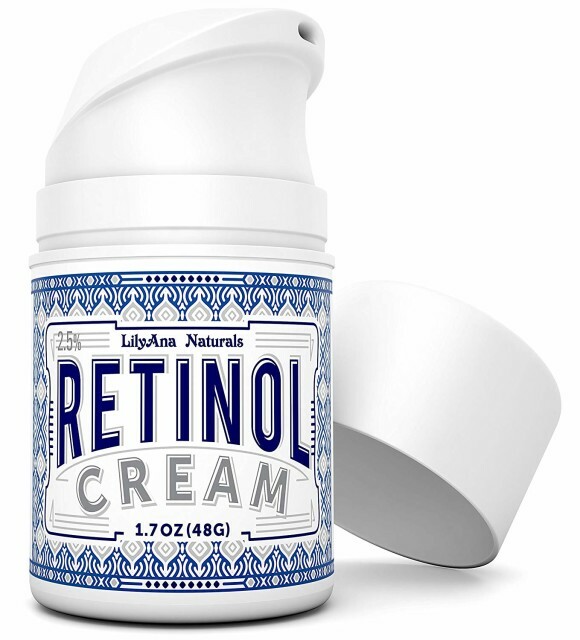 Below, ten of the buzziest, best-selling skincare products on Amazon to date. 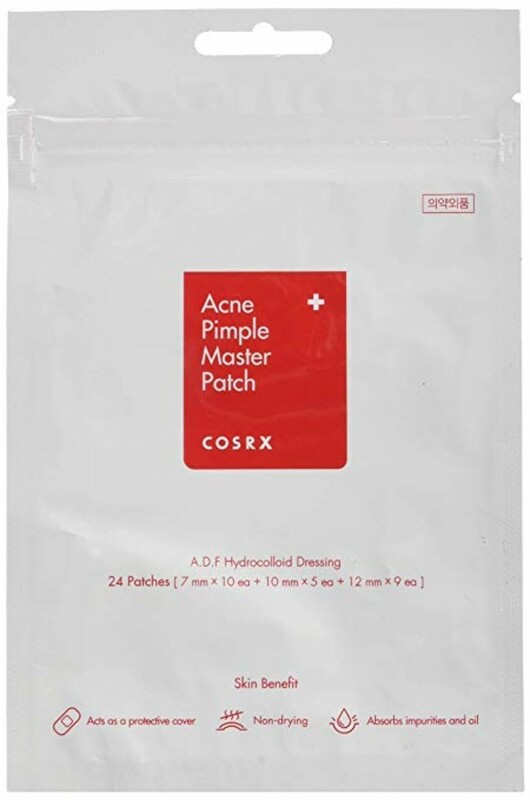 The CosRX® Acne Pimple Master Patches ($5) are basically high tech zit cream… without any cream (and the potential for them smearing on your pillow). Rather, these little circular appliques stay put over zits, where they reduce redness, absorb fluid, and protect blemishes from additional bacteria. The packet contains three different sizes of stickers, so there’s no pimple too big (or too small) that can’t be conquered. In the realm of skin-brightening ingredients, vitamin C is one of the most revered. 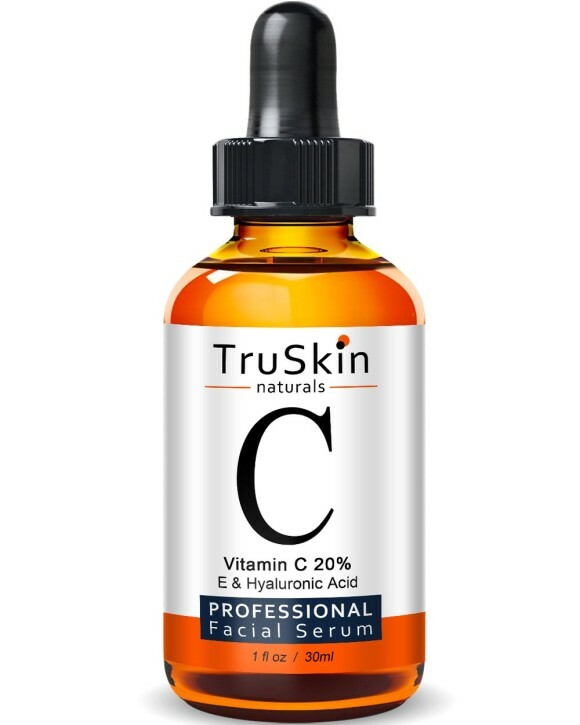 Many serums containing the ingredient skew expensive, but this one from TruSkin Naturals® is a mere $20. What’s more, it’s laced with hydrating hyaluronic acid for an extra dose of glow. 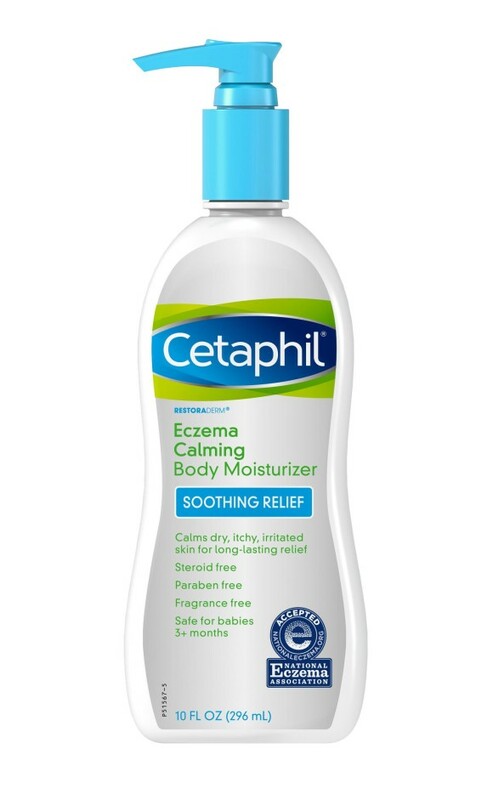 Cetaphil® is one of the most beloved brands among dermatologists — and among Amazon shoppers — for good reason. The Pro Eczema Soothing Moisturizer ($16) is one of many of the brand’s ultra-calming lotions. Specifically, it contains moisture-attracting humectants and one percent colloidal oatmeal. This one has rave reviews, especially from people with eczema. 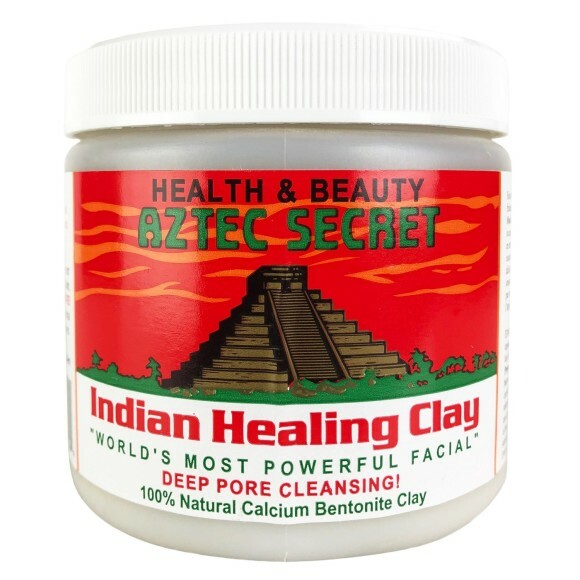 Most skincare fanatics would agree that Aztec Secret® Indian Healing Clay ($11) is one of (if not the top) cult classic product on Amazon. Many reviews hail this powder-to-clay formulas as their holy grail for clearing up acne and shrinking the appearance of pores. What’s more, a little bit goes a long way, so a single tub can last ages. 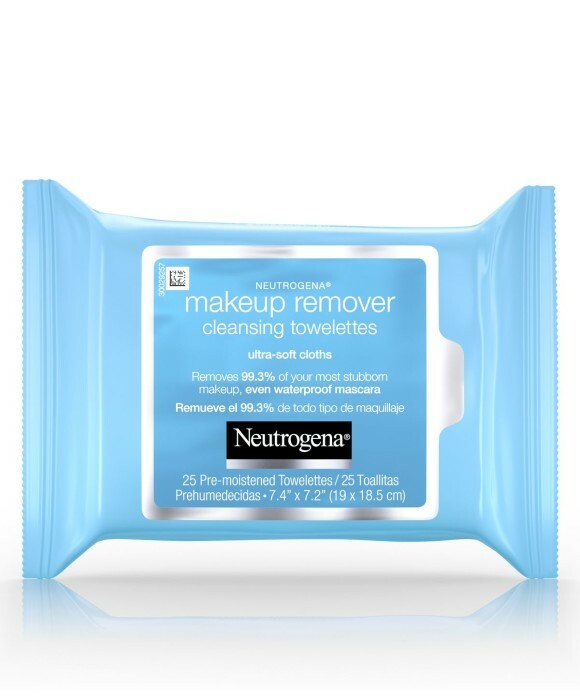 Rifle through a few makeup artist’s kits and you’re bound to fish out a pack of Neutrogena® Makeup Removing Wipes ($7). According to elated reviewers (and Spotlyte editors alike), these cloths remove even the most stubborn eye makeup without stinging or leaving a greasy residue. 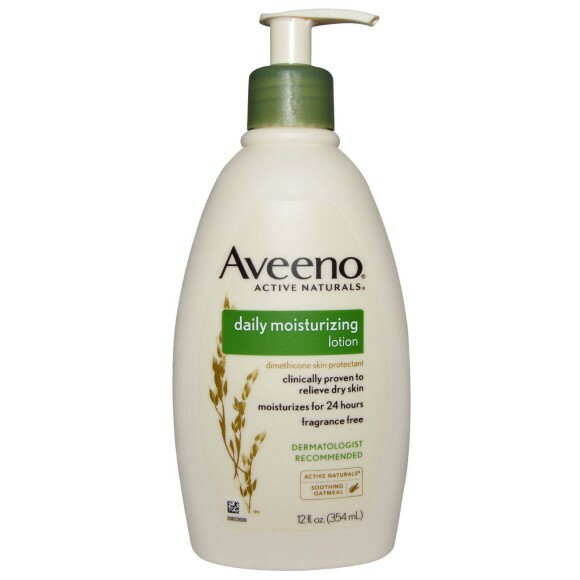 The Aveeno® Daily Moisturizing Body Lotion with Soothing Oat ($9) strikes the ultimate balance between nourishing and non-greasy. The star ingredient, colloidal oatmeal, is proven to soothe winter-stricken and/or eczema-prone skin. 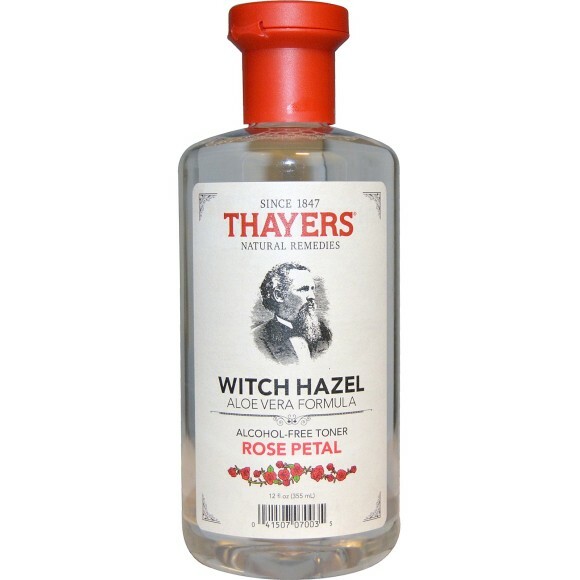 Used daily, it imparts a healthy-looking glow even on dry winter skin. 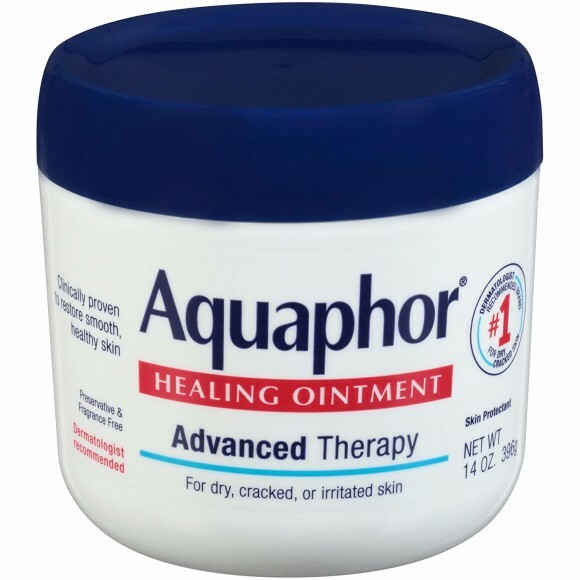 Aquaphor® Healing Ointment ($12) may not be the luxurious product on Amazon, but it’s certainly one of the most popular (and nourishing!). In addition to protecting chapped lips against the elements, this ointment can also help seal minor cuts, burns, and cracked skin.